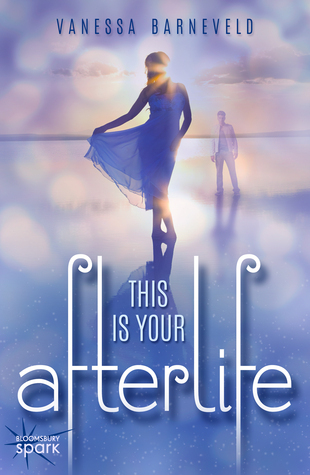 I've read a few YA and NA novels lately and I read a fabulous one by an Aussie author, This is Your Afterlife by Vanessa Barneveld. It reminded me of The Lovely Bones, although it's a completely different premise, but it had that beautiful tone to it. The characters are at school. The heroine, Keira, has recently lost her grandmother who was a psychic and Keira has some ability (mainly tarot readings). When the most popular boy at school goes missing, everyone is worried for him, but Keira is talking to him - well, his ghost! 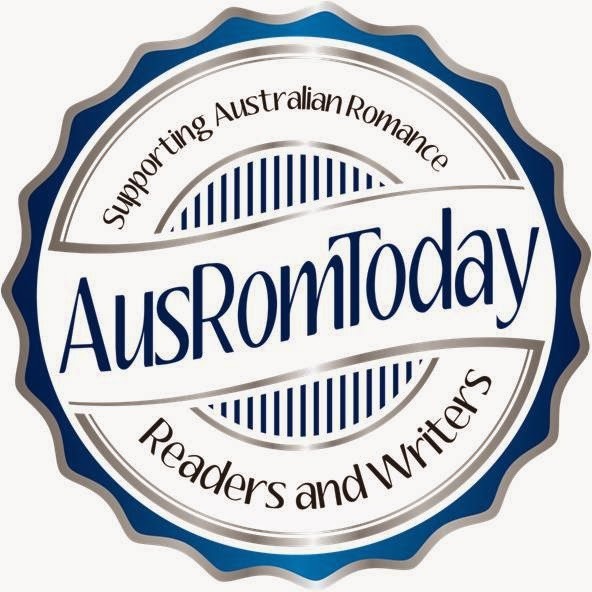 It's a bit mystery, a lot romance, a lot young adult, and a lot of good reading. I thoroughly enjoyed it.